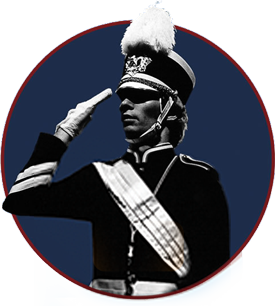 What makes a good drum major? Well, every band is unique, but most drum major positions need the same few skills. After 40 years of training intensely motivated drum majors across the United States and the world, here’s what we’ve learned. Here are the 7 simple things every drum major should do.